Trayvon Martin Case: Jailhouse Calls From Zimmerman To Wife Released : The Two-Way Prosecutors say the calls show the Zimmermans knew that roughly $135,000 had been raised by a website set up to support his defense. They did not tell that to a court during his initial bond hearing. "In a half dozen phone calls between a locked-up George Zimmerman and his wife, the couple talk about their love for each other, their confidence in the future and how to move around money," the Orlando Sentinel writes. Zimmerman also tells his wife to purchase protective vests "for them and for his attorney," as The Associated Press reports. "We need to get on it ASAP, cause you know the ... the ... personally I want you wearing one," Zimmerman told his wife Shellie on April 16. 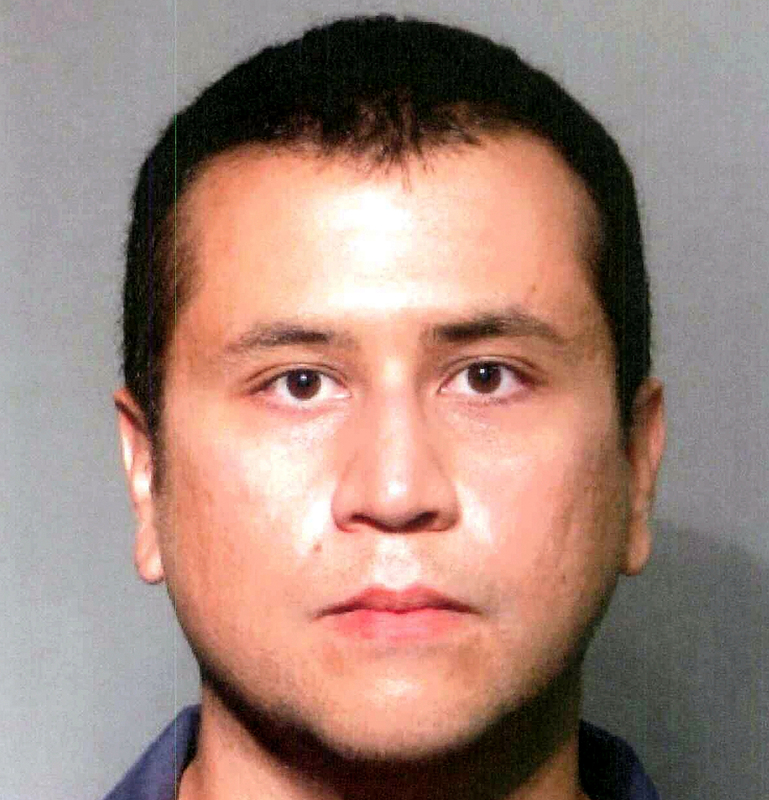 George Zimmerman, in a handout image provided by the Seminole County Sheriff's Office. "As uncomfortable as it is, I want you wearing one," he adds. Recordings and transcripts of the calls were released this morning by the office of Special Prosecutor Angela Corey, who is pursuing a second-degree murder charge against Zimmerman for the Feb. 26 death of Florida teenager Trayvon Martin. Zimmerman, a neighborhood watch volunteer, has pleaded innocent and says that he acted in self defense. Trayvon's family and supporters say the 17-year-old African-American youth was a victim of racial profiling and that Zimmerman should not have followed the unarmed teen through a Sanford, Fla., neighborhood. According to the Sentinel, "in a call [on] April 12, the day after his arrest, Zimmerman says he is thrilled by all the money and support his website has generated. ... 'There are people in America that care,' he said." "Prosecutors in the past two weeks had released a good bit of information about the jailhouse calls. That's because they used them to convince Circuit Judge Kenneth Lester Jr. to lock Zimmerman back in jail and to charge Shellie Zimmerman with perjury. "Corey's office alleges that Shellie Zimmerman knew she and her husband had access to $155,000 that had been donated by supporters responding to his request for help on a website. "But when she was asked about it April 20 at his bond hearing, she said the couple was broke." According to the AP, "prosecutors say the calls show George and Shellie Zimmerman knew that roughly $135,000 had been raised by the site." 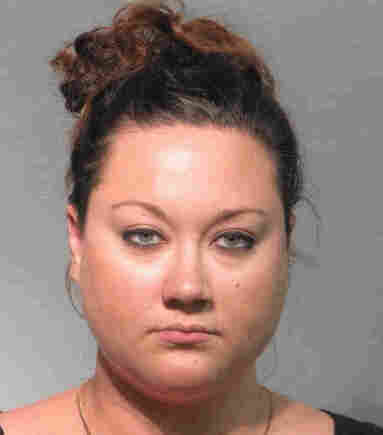 Last week, Shellie Zimmerman was charged with making a false statement concerning their finances. Reuters deputy social media editor Matthew Keys has posted transcripts of the calls here.